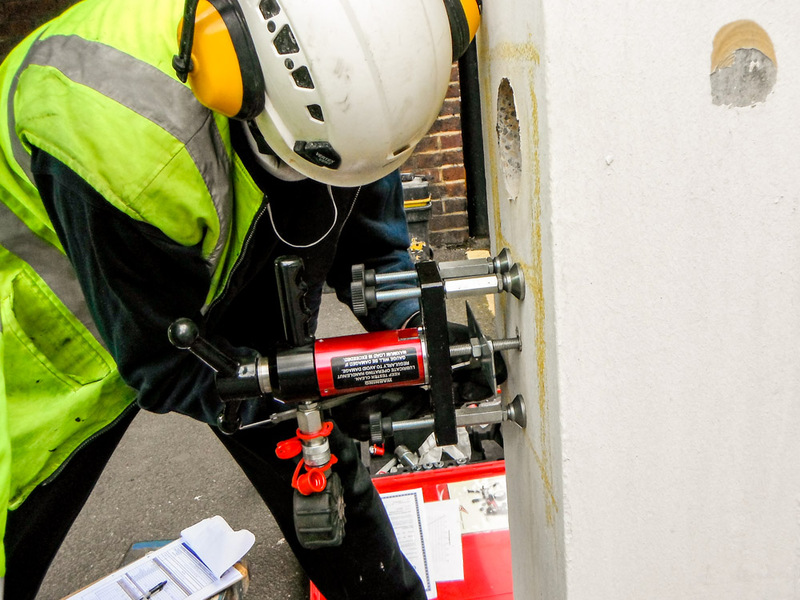 With all asset maintenance works it is important to understand the nature and extent of any deterioration before the refurbishment works are planned and executed. 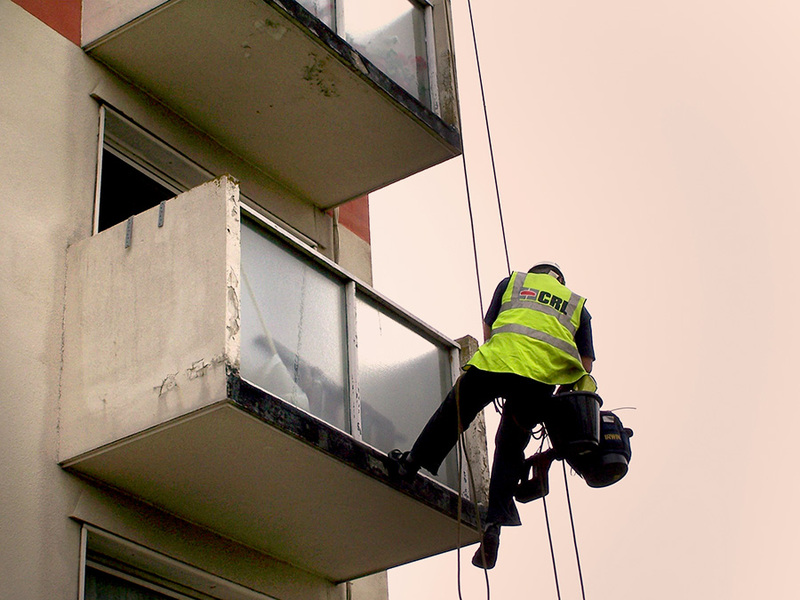 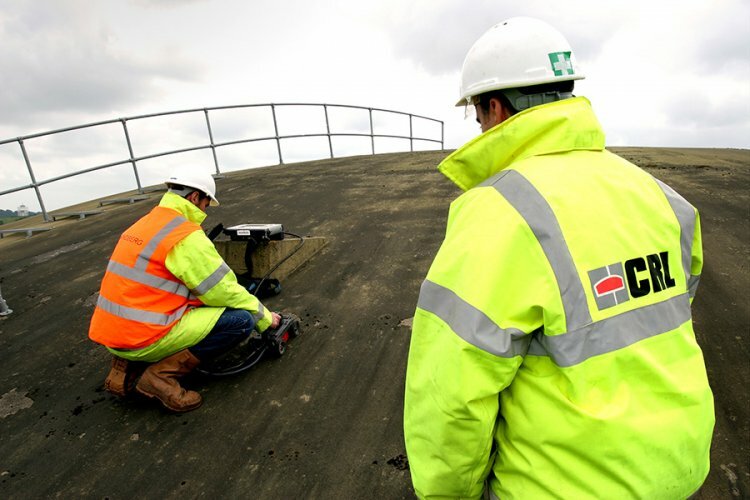 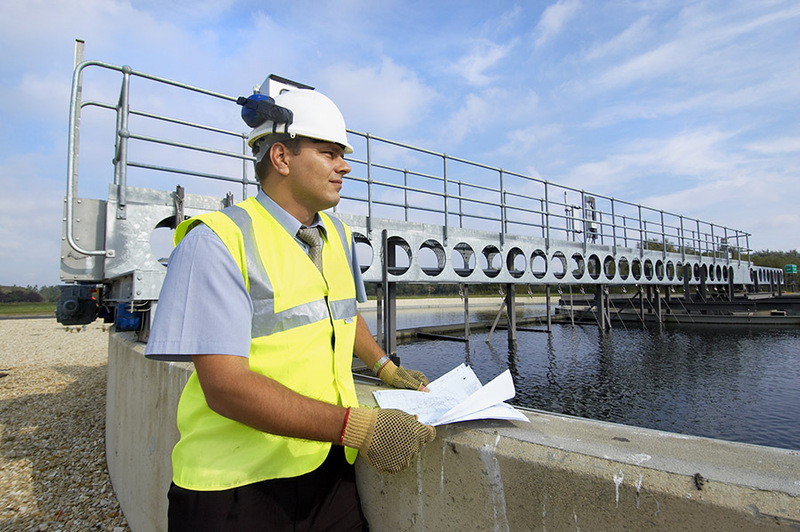 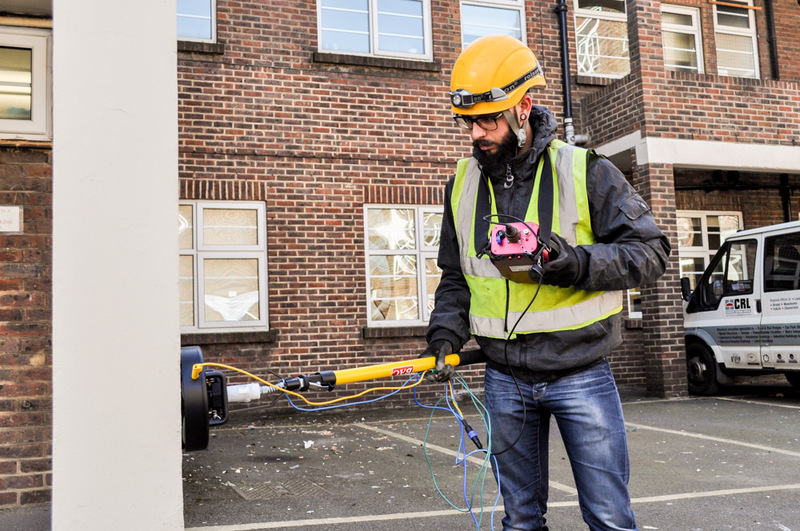 With our 60 years’ experience in the maintenance of structures and buildings we are able to provide a comprehensive inspection service for Consultants, Architects, Surveyors and end clients. 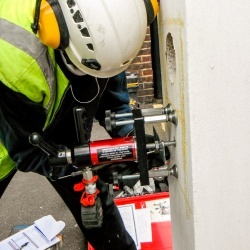 This service is provided by our Centura Group Company, CRL Surveys Ltd, which is UKAS Accredited to ISO/IEC 17025:2005 registration number 2728. 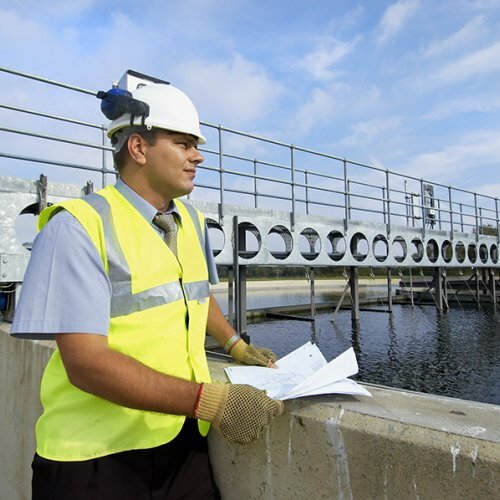 Using a UKAS Accredited business demonstrates due diligence and ensures the technical competence and integrity of the organisation. 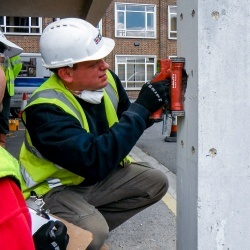 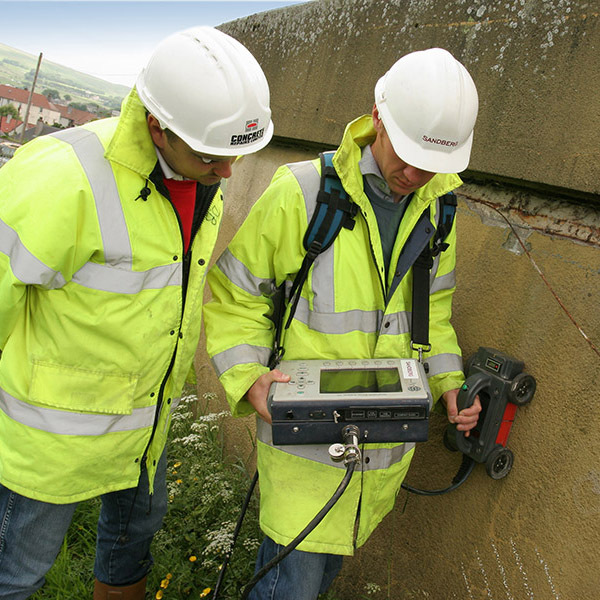 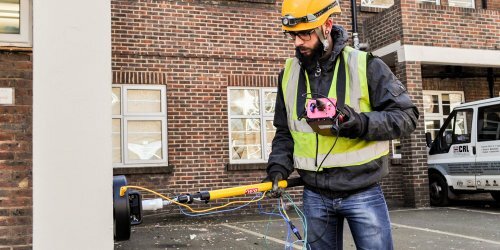 We can also provide structural inspections and analysis through our Centura Group Company, Buxton Associates, which is a Structural Engineering business and member of the Association of Consulting Engineers (ACE). 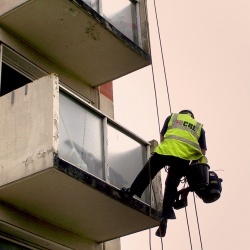 Unlike most inspection companies we not only identify the defects but also provide advice on the repair options and budget costs for the repairs. 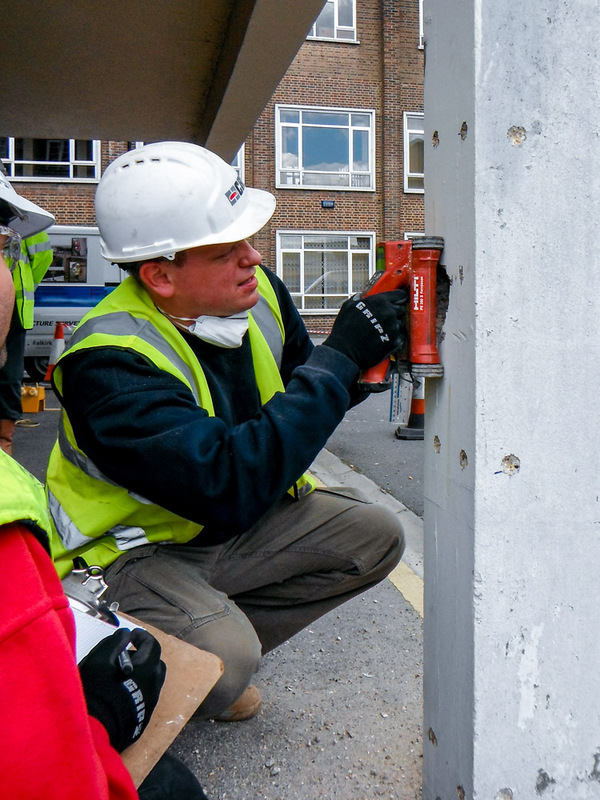 This allows clients to quickly make an informed decision on how to proceed with refurbishment works.